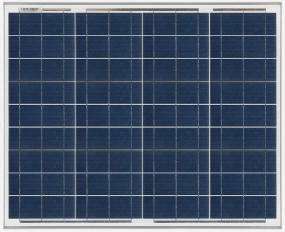 Rigid polycrystalline and monocrystalline solar panels of all powers, from 5W to 400W. Triangular solar panel for triangular roofs from 95W to 105W. Take advantage of the space on your roof. 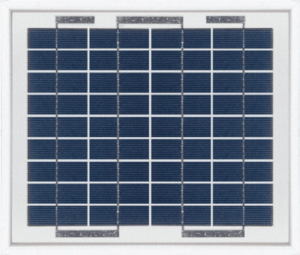 Monocrystalline solar panel of the Turbo Energy brand with diffrent powers from 5Wp to 200W. 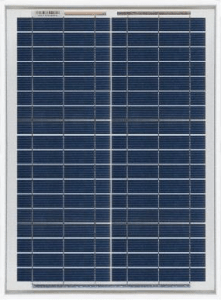 Solar panel of the Kyocera brand with powers from 70W and 12V up to 320W and 24 volts for isolated installations. Perfect for installing solar panels in obtaining a double ventilated facades energy savings. With the hybrid solar panel you can get electricity to lower your electricity bill while having free hot water. Designed for installation where there may not conventional panels and where the design is basic in the project. The solar panel 500W monocrystalline Solarhomme is the most powerful solar panel on the market, optimized both in price and efficiency. Solar system composed of solar panel and integrated microinverter for self-consumption of high efficiency to plug and ready. Turn your roof into a photovoltaic power plant by installing our flat solar tiles with a power of 8W each. Turn your roof into a photovoltaic power plant by installing our curve solar tiles with a power of 4W each. Turn your roof into a photovoltaic power plant by installing our 85W slate-type solar tiles. 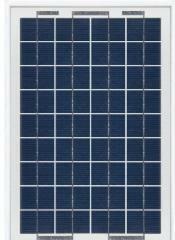 300W Ecovolt hybrid solar panel for hot water, heating and electricity that enhances power generation.